We are one of the few London-based Ferrari hire companies that are able to provide full supercar hire delivery services throughout the UK. 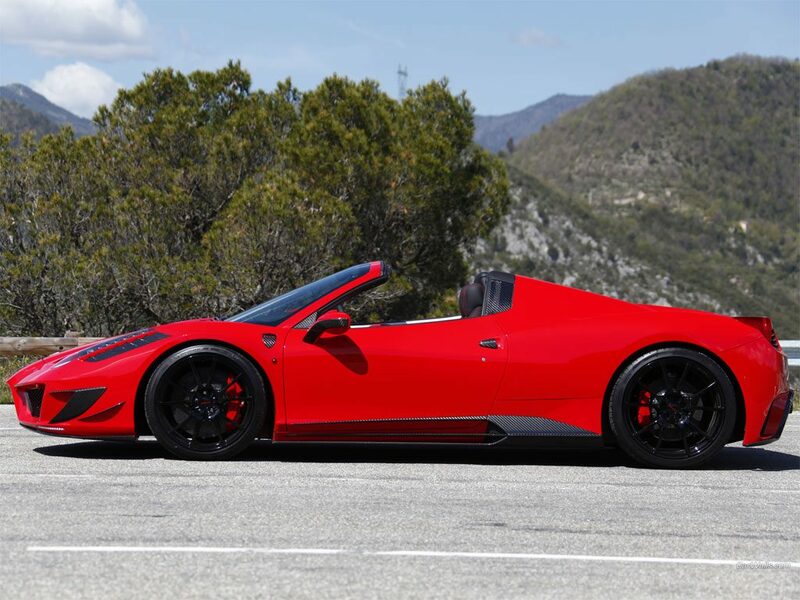 Going a step further, we even offer our beautiful supercars throughout the European continent and can arrange their delivery as a special service. Prices are charged at £1.50 +VAT per mile from our central office in London, with a minimum charge of £25 +VAT. Aside from delivery, it’s also an option to pick up your Ferrari hire and return it free of charge to one of our London locations. Click here to make an enquiry or receive a free online quote.